The late, great Robin Williams kept no secrets regarding his battles with anxiety and depression. However, the world only know about his Parkinson’s Disease diagnosis after the actor took his own life. The symptoms of Parkinson’s disease are currently incurable and serious. People with Parkinson’s may suffer from tremors in the jaw, arms, legs, and face; stiffness in the limbs and torso; slowness of movements; and impaired coordination and balance. 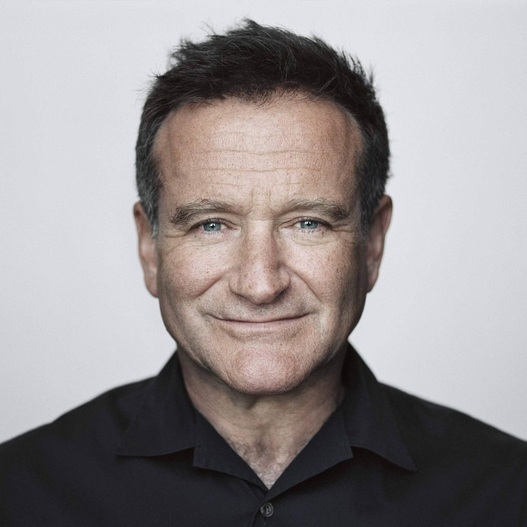 While many remained shocked by Williams’ suicide and news about his having Parkinson’s disease, it is no coincidence that the psychiatric and neurodegenerative illnesses could co-exist. About half of all people living with Parkinson’s will experience some form of depression. In fact, a study recently conducted through Taipei Veterans General Hospital in Taiwan has found that people with depression are three times more likely to receive diagnoses of Parkinson’s. Additionally, people already struggling with Parkinson’s, who were not previously depressed, may begin to exhibit depressive symptoms. Depression is typically accompanied by another disease, but, a unique connection between Parkinson’s and depression exists. Studies have indicated that major depressive disorder and Parkinson’s disease share biological factors, where chemical and hormonal changes can also spur the onset of either disease. With Parkinson’s, people may have inadequate serotonin and dopamine levels, which could lead to depression. In one study, the brain scans of people with Parkinson’s disease indicated “…an unusually high number of reuptake pumps for the brain chemical messenger serotonin”. Both serotonin and dopamine regulate mood, and dopamine regulates body movement and cognition. One treatment for people with Parkinson’s is dopamine replacement therapy. This treatment is designed to improve the motor difficulties brought on by the disease. However, a study conducted by the University of Kentucky College of Medicine and the Sanders-Brown Center on Aging sheds light on the dopamine replacement treatment’s varying effects on depressed and non-depressed people. Depressed patients, who received the dopaminergic medication, demonstrated poorer cognitive functioning than while not on the medication. Conversely, non-depressed patients demonstrated enhanced cognitive functioning while on the medication. What does this tell us? Medical and mental health professionals need to address depressed and non-depressed patients with Parkinson’s disease differently. A recent study has found that depression among patients with Parkinson’s has mostly gone untreated. Northwestern Medicine researchers analyzed the data of 7,000 patients from the National Parkinson’s Foundation (NPF). What they found was that nearly 25 percent of patients reported having depressive symptoms. Of those with the most severe symptoms, only a third received anti-depressant prescriptions and fewer received assistance from a mental health professional. For the other two-thirds, only 10 percent of the patients, who exhibited fewer depressive symptoms, received medication or referrals to see mental health professionals. In essence, physicians who were treating Parkinson’s disease were more likely to address major depression, and even then, were not treating it adequately. “The majority of these patients remained untreated,” stated Danny Bega, MD, instructor in the Ken and Ruth Davee Department of Neurology. His concern leads to another possible statistic: if the NPF identified the patients’ treatment facilities as “Centers of Excellence”, what of the general population? Dr. Bega goes on to encourage physicians to screen patients with Parkinson’s disease for depression. He also reiterates the importance of providing individualized and effective treatments for patients with depressive symptoms. Since dopamine replacement therapy has proven harmful to patients with depression, researchers need to find alternative therapies. A promising approach for Parkinson’s patients with depression is exercise. A new study conducted by The Ohio State University Wexner Medical Center discovered that long-term exercise not only helped with movement, but patients depressive symptoms also improved as a result. Patients were enrolled in either a 48-week (early start group) or a 24-week (delayed start group) exercise program. The patients in the “early start group” demonstrated improvements regarding their depressive symptoms, when compared to the patients in the “delayed start group”. Not only did exercise prove to be positive for patients with depression, but physical fitness may also benefit patients’ motor functioning. Movement disorder neurologists urge Parkinson’s patients to move and move often. Dancing, yoga, tai chi, walking, swimming, and other low-impact exercise can benefit coordination in many ways. 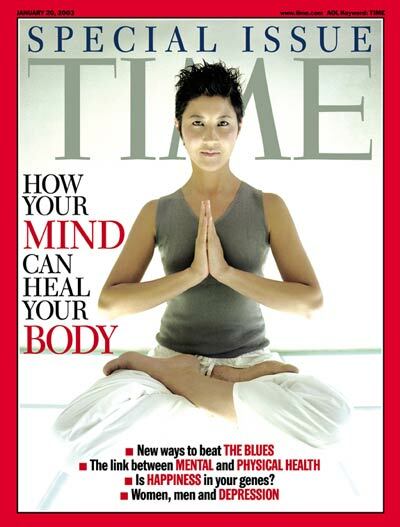 Movement benefits the muscular and nervous systems. No specific regimen exists, but keeping active will most likely lift the spirits of patients with both Parkinson’s disease and depression.